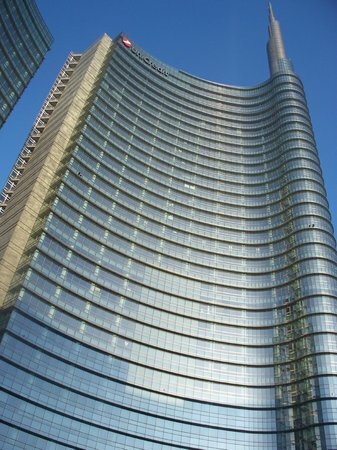 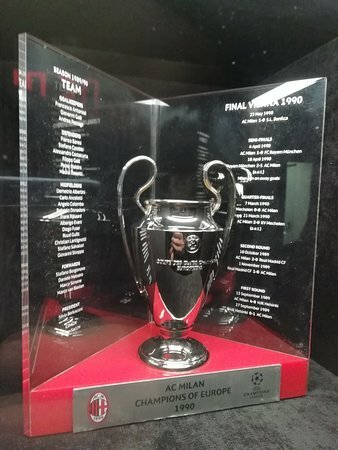 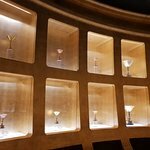 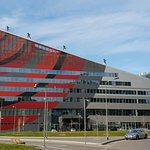 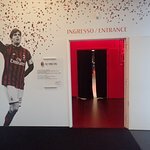 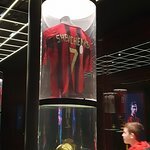 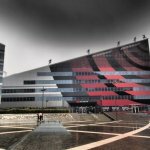 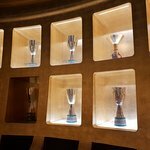 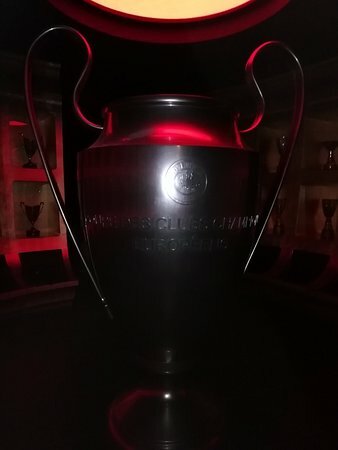 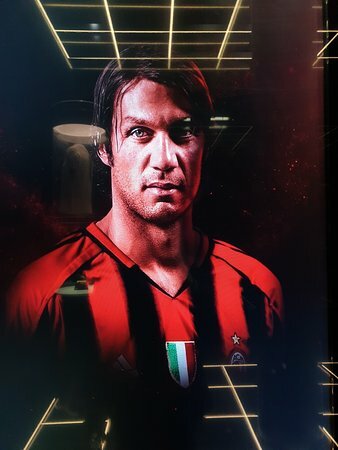 AC Milan has a new home: highly functional and modern headquarters intended to host all the supporters who wish to come in contact with our history! 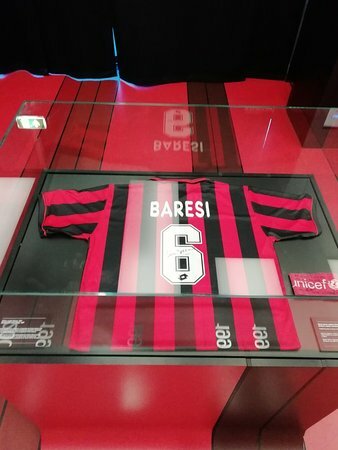 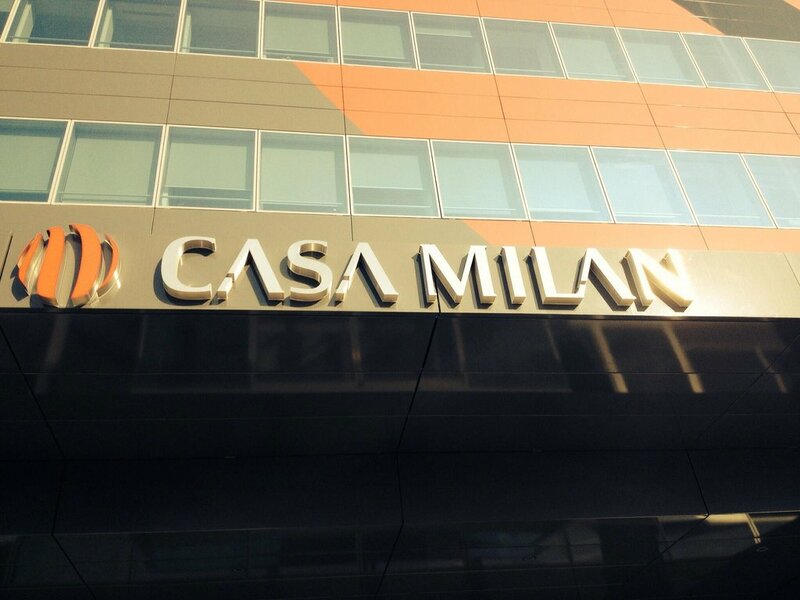 went to casa milan and really enjoyed it being an ac milan fan! 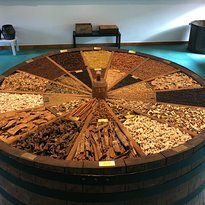 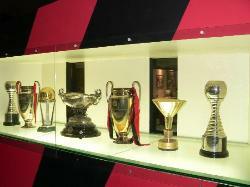 the history is amazing and the trophy room is really interesting with plenty to read and see. 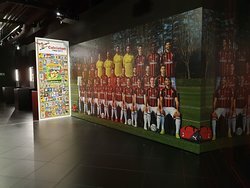 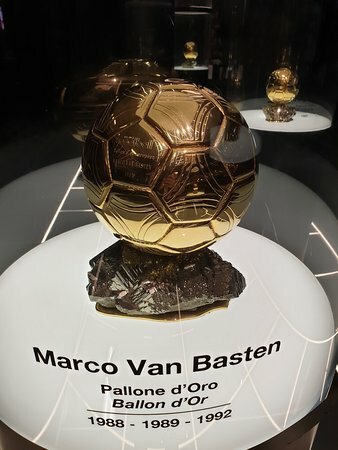 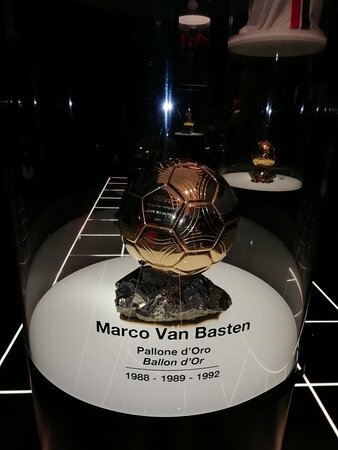 We came here as my son is an AC Milan fan, we'd already done the stadium tour and wanted to see the museum as well. 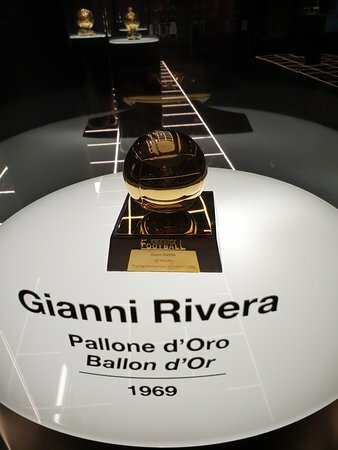 Nicely done with plenty of interesting things. 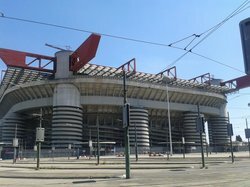 Interesting building from outside and large shop. 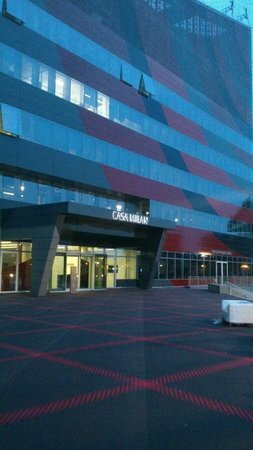 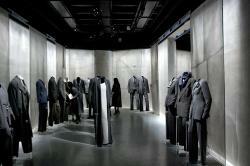 Get quick answers from Casa Milan staff and past visitors.